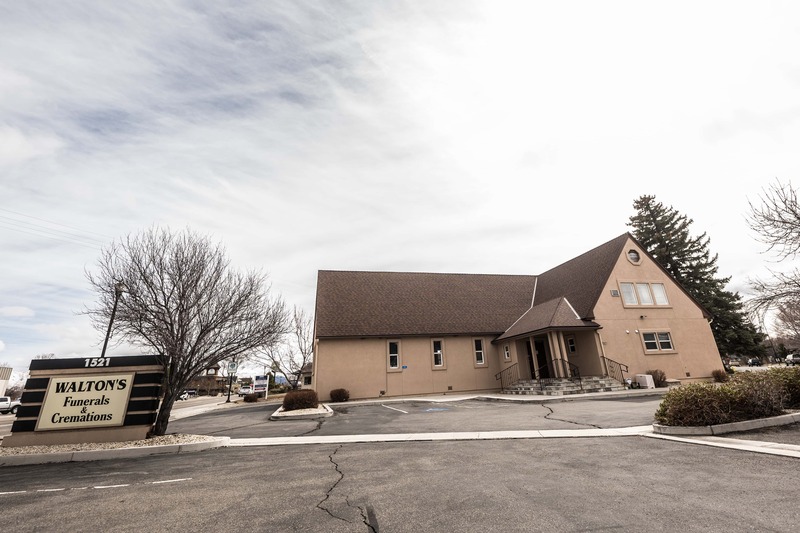 Open Monday – Sunday, 8:00 a.m. – 4:30 p.m.
Walton’s Sierra Chapel is located on its original site in downtown Reno at Second and Vine Streets, having expanded and been remodeled many times throughout the years, evolving into a warm and comfortable home-like environment for our client families. Our non-denominational chapel comfortably seats approximately 200 people, and can be utilized for any type of ceremony. We have a large parking lot conveniently located adjacent to our chapel. We also offer two smaller state rooms that can be used for more intimate gatherings and viewings. As a full service provider, we have a casket display room to show some of caskets we provide. Additionally, we have a large urn display which includes full size urns, keepsakes, and a wide offering of pendant jewelry. Give us a call. We’re here to discuss all of your options and provide you with an estimate. Click here to see the different funeral packages we offer, and then give us a call. We’re here to discuss all of your options and provide you with an estimate. Walton’s O’Brien-Rogers & Crosby boasts a long list of amenities and can easily accommodate your wishes whether you want an intimate family affair or a larger funeral and reception. Versatile event center, which can be staged for a formal or informal ceremony. Our facility is also available for your special event or celebration. Just give us a call to discuss what you’re looking for. 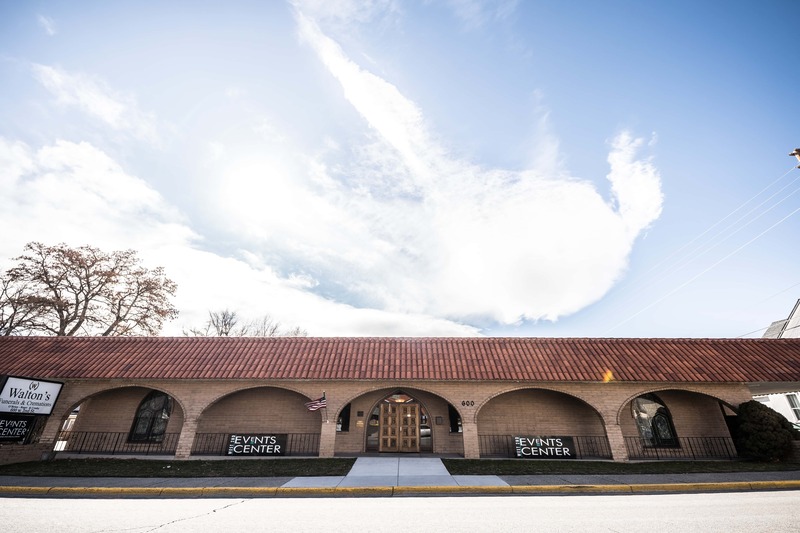 Ross, Burke & Knobel, with its centralized location and comfortable atmosphere, is one of our most popular facilities. Click here to see the different funeral packages we offer, then give us a call. We’re here to discuss all of your options and provide you with an estimate. 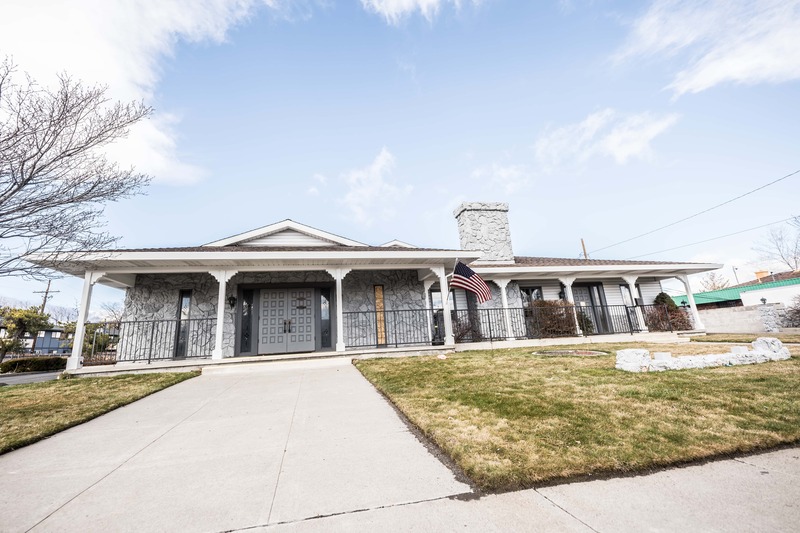 Walton’s Sparks was founded in 1972 by Edward B. McCaffery, Jr., who believed that the growing community of Sparks would benefit from a funeral home that provided superior service. After losing the original building to a fire in 2016, Walton’s Sparks was rebuilt as the area’s most state-of-the-art facility, reopening in the fall of 2017. 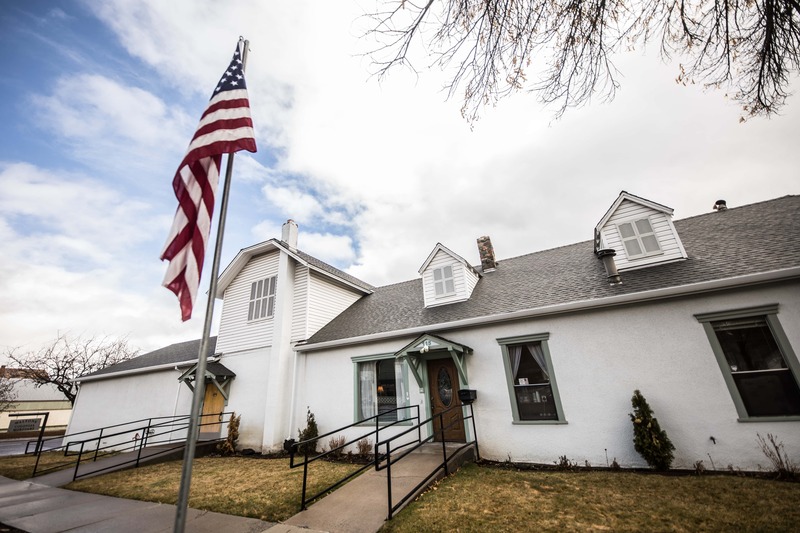 Walton’s Chapel of the Valley, a funeral home and cemetery combination, is celebrating over 50 years of serving the people of Carson City. Having a large chapel, reception room, visitation room, two arrangement rooms and a cemetery in one convenient location makes Walton’s Chapel of the Valley the perfect place for any funeral, memorial service or celebration of life. Our on site cemetery, Walton’s Carson Gardens, offer memory benches, memory boulders and garden niches at very affordable prices. 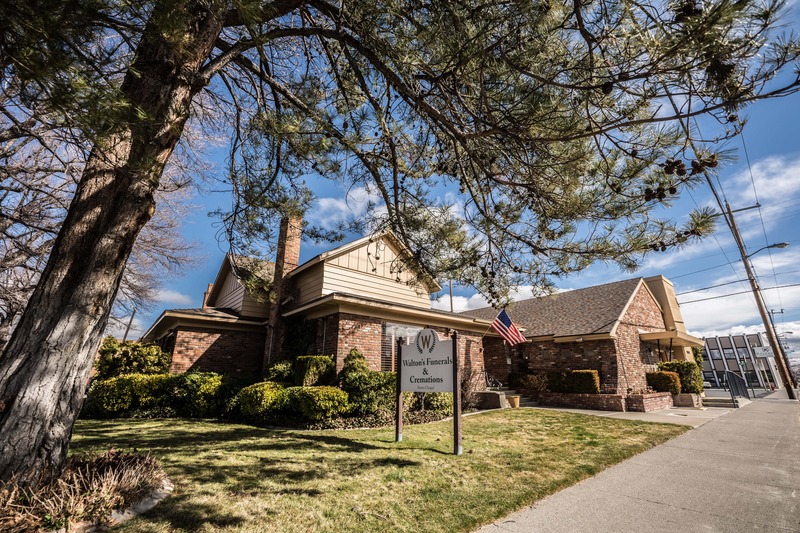 As Garnerville’s most conveniently location funeral home, Walton’s Gardnerville offer a beautiful chapel, reception room and arrangement room. It’s an excellent choice for any funeral, memorial service, or celebration of life. 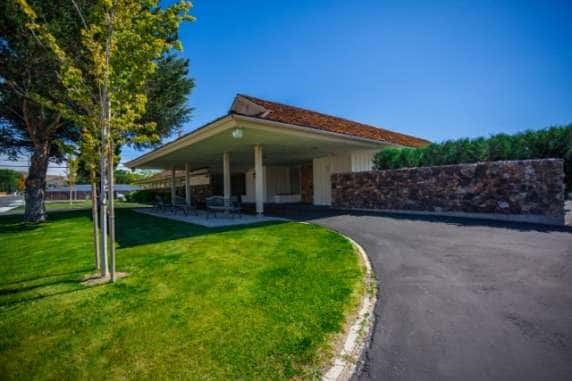 Walton’s Colonial Mortuary, a Susanville tradition since 1936, is a warm and comfortable place with a spacious chapel, ample parking facilities and spectacular panoramic mountain views. 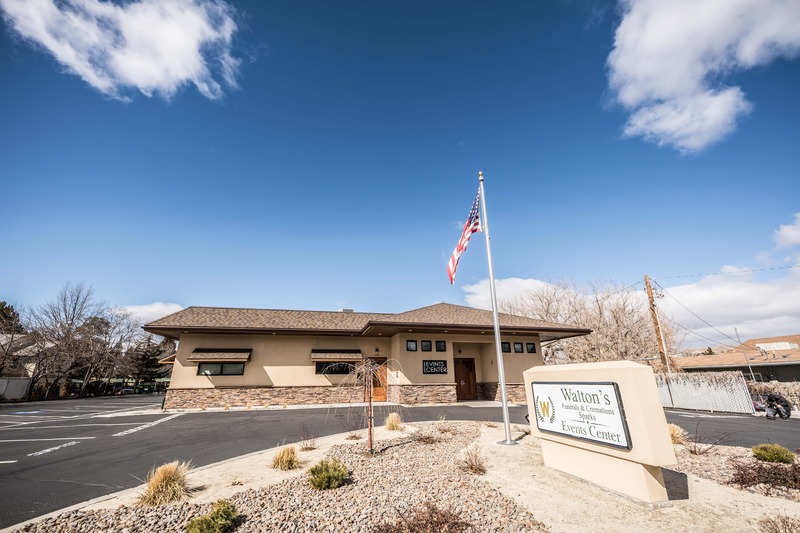 Reminiscent of the cabins dotting the mountains around Susanville, Walton’s Colonial Mortuary is the only full-service funeral home in Susanville. Capable of handling every type of funeral, memorial or celebration of life request.